Below is the out-of-this-world cover for THE CHAOS OF LUCK by Catherine Cerveny. The Chaos of Luck is the sequel to The Rule of Luck, an exhilarating science fiction romance from our sister imprint Redhook. 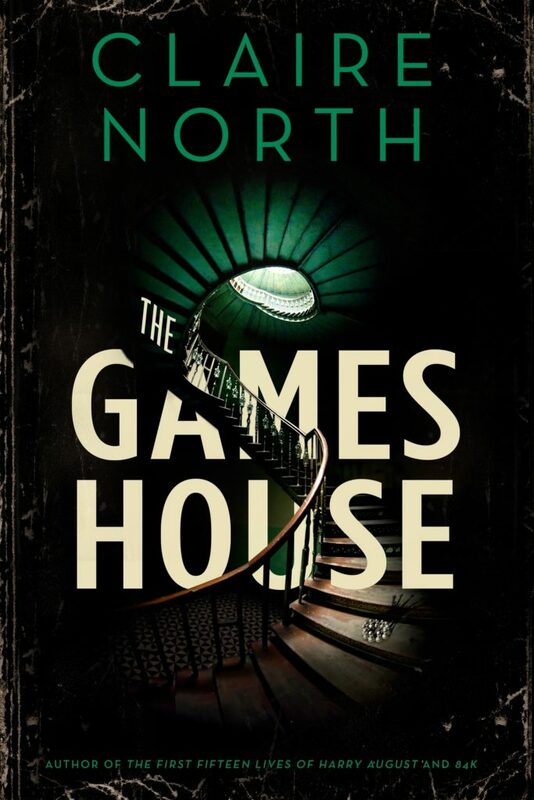 Cover design by Wendy Chan. Felicia Sevigny makes her own luck. So it’s no surprise that her new life on the Red Planet is off to a good start. She’s making a living reading the fortunes of the fabulously wealthy, and making a home with Alexei, the dangerous, handsome love of her life. Then Alexei is called off planet expectedly, mines in the astroid belt start collapsing, and an ex-lover walks back into Felicia’s life. Felicia’s readings predict that there is something bigger going on. 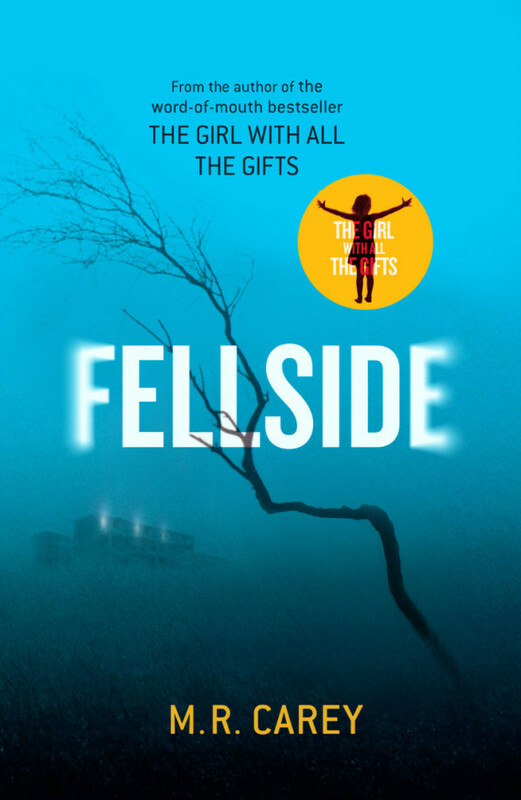 Something darker and far more insidious that threatens everything she has come to love. 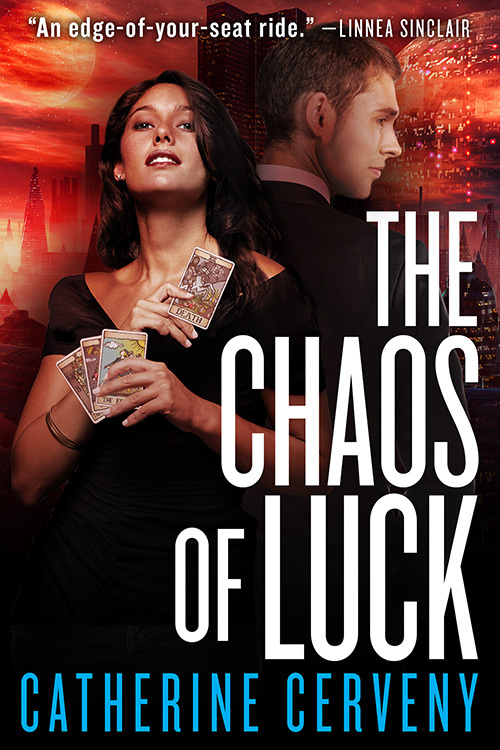 The Chaos of Luck will be publishing this fall in ebook ($2.99). And if you haven’t already met Felicia and Alexei, pick up The Rule of Luck and fall in love with this series today. 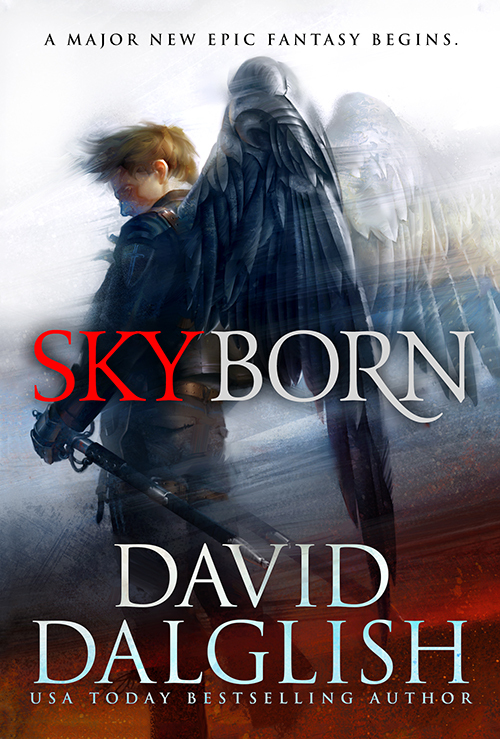 Today, we’re very excited to unveil the newest novel in the the Seraphim series by USA Today bestselling author, David Dalglish. 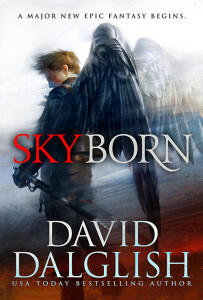 If you like aerial combat, swords on fire and more than a touch of mayham and war, then this is the series for you. Bree and Kael Skyborn have seen their island invaded, their Seraphim disbanded, and their royal family imprisoned. 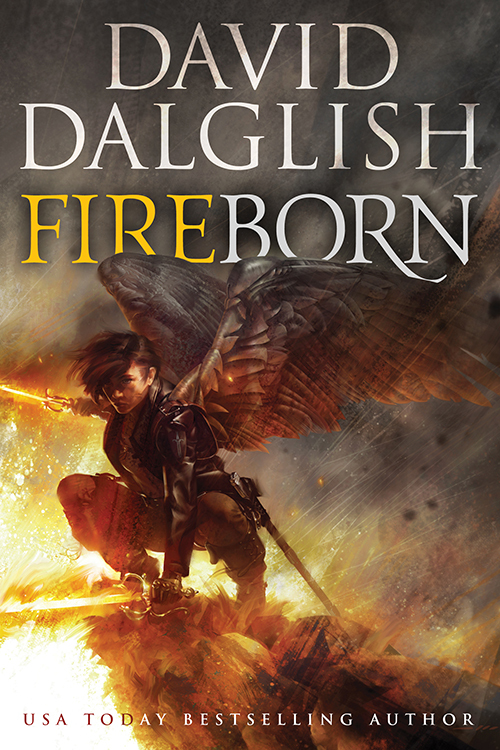 A rebellion grows from the ashes, demanding Bree to be their Phoenix, their symbol against Center’s tyranny, and for Kael to find the doomsday prophet Johan and sway his cult to their side. Should they fail, the hope of their rebellion fails with them. This is the second novel in the trilogy and follows Skyborn, (US | UK | ANZ) which is out this November and it is available for pre-order now. 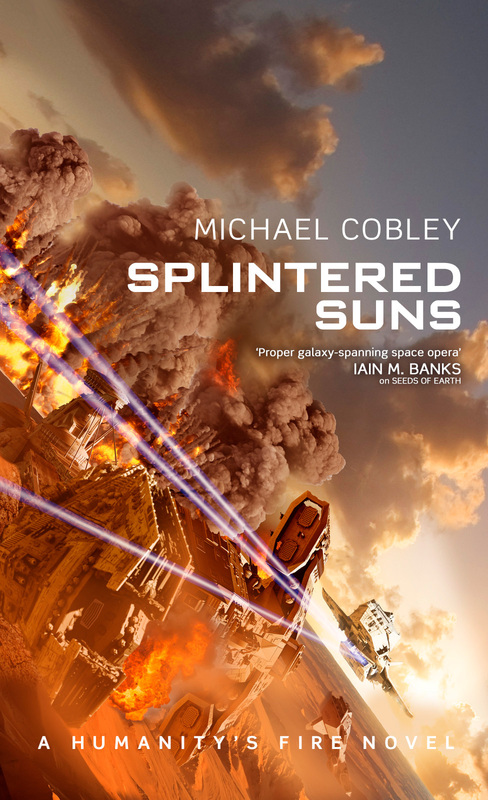 To read more about the cover design process and the art of Tommy Arnold, check out this article.